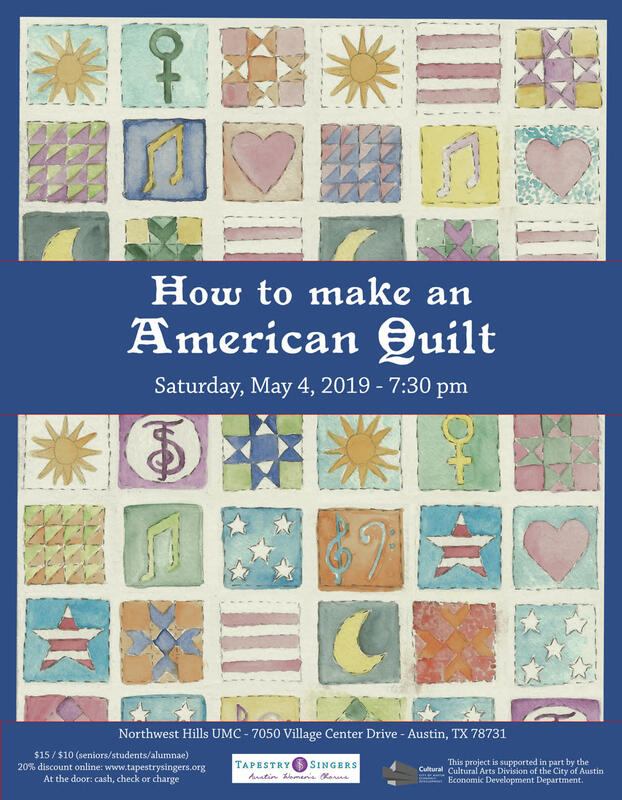 Tapestry Singers Spring Concert: "How to Make an American Quilt"
Tapestry Singers is a welcoming, non-auditioned chorus for any woman who wants to sing. Their mission is to joyfully create music that inspires their audience, their community and themselves. Experience the charm of 30 years of dedication to lifting women’s voices and spirits through the art of song. 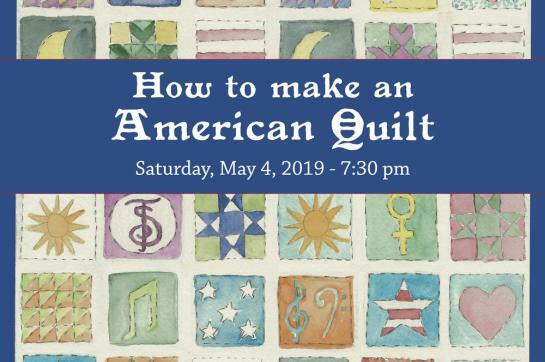 Purchase tickets in advance for 20% discount!